At its E3 2016 conference, Microsoft announced both a refreshed Xbox One console called the Xbox One S, as well as an upgraded Xbox One console currently known as Project Scorpio. While the Xbox One S is a slimmer, whiter Xbox One that also supports 4K video output, Project Scorpio features entirely upgraded specifications that support 4K gaming, as well as what Microsoft says is “high-fidelity VR”. 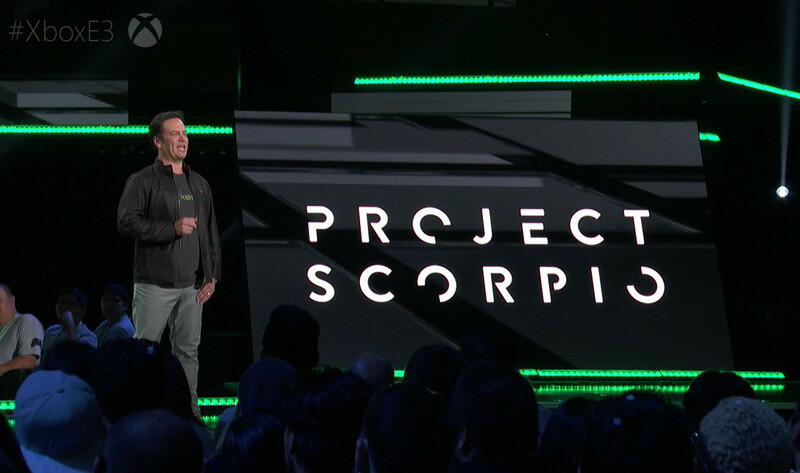 Project Scorpio will have 8 CPU cores, a memory bandwidth of 320GB/s, and GPU that operates at six teraflops. Microsoft calls this the most powerful console ever built. Unfortunately, no specifics were given as to what VR hardware Scorpio would be compatible with. It’s likely that the Oculus Rift would be a prime target, and also likely that we’ll see Microsoft attempt to integrate some HoloLens experiences into the new console. 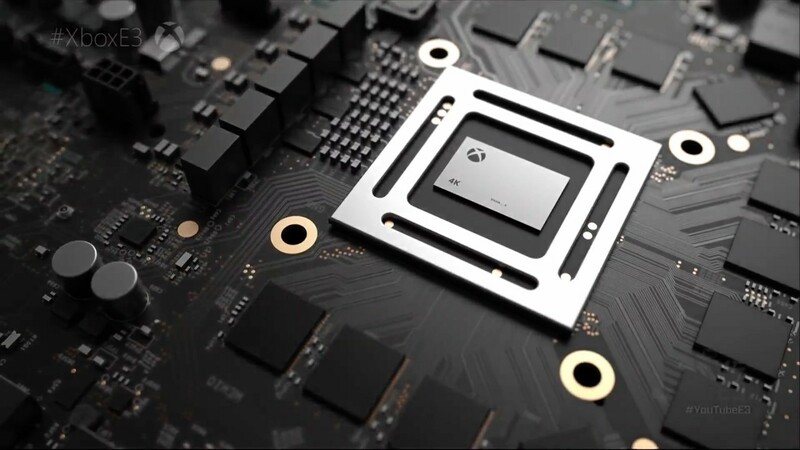 The console’s inception is part of what Microsoft is touting as them going “beyond generations”, eschewing the traditional console hardware life cycle and attempting to introduce more regular hardware refreshes, akin to PC gaming. To that end, Microsoft confirmed that all Xbox One games and accessories will work across all three consoles – the Xbox One, Xbox One S, and Project Scorpio. Of course, Project Scorpio is unlikely to be the final name for the console when it ships sometime in 2017.